Ain’t That Cute was written by Doris Troy and George Harrison in 1969. It was recorded by Doris Troy at Trident Studios in 1969. The recording was produced by George Harrison and Doris Troy and features Ringo Starr on drums, George Harrison and Eric Clapton on guitar, Klaus Voormann on bass and Billy Preston on keyboards. Ain’t That Cute was released as a single in 1970 with Vaya Con Dios on the B-side. The single failed to chart. The song was also released on the 1970 album Doris Troy. 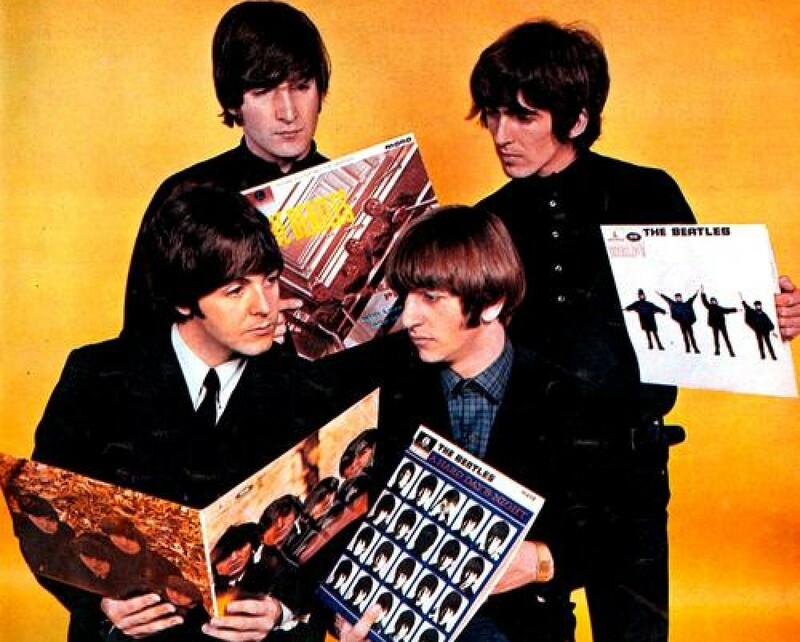 This entry was posted in Beatles and tagged Ain't That Cute, Billy Preston, Doris Troy, Eric Clapton, George Harrison, Klaus Voormann, Ringo Starr by dannyfriar. Bookmark the permalink.